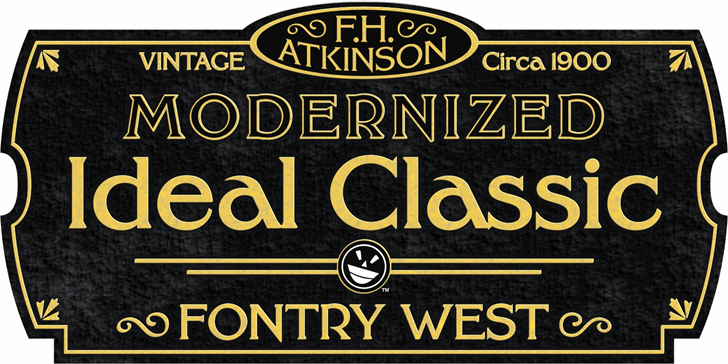 Frank H. Atkinson’s book Atkinson Sign Painting was published in 1909. For decades, this book served as the manual for sign painters - a handbook for hand lettering. Atkinson’s book described techniques, layouts and several sample alphabets. 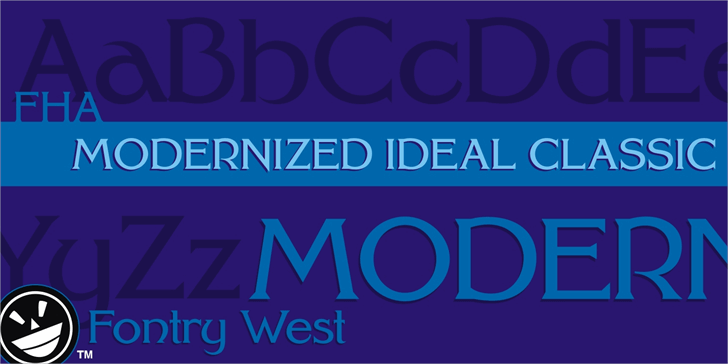 Modernized Ideal Classic was inspired by one of these demonstration alphabets. Although Classic has its beginnings in art deco, it is very comfortable in any period or style of design. 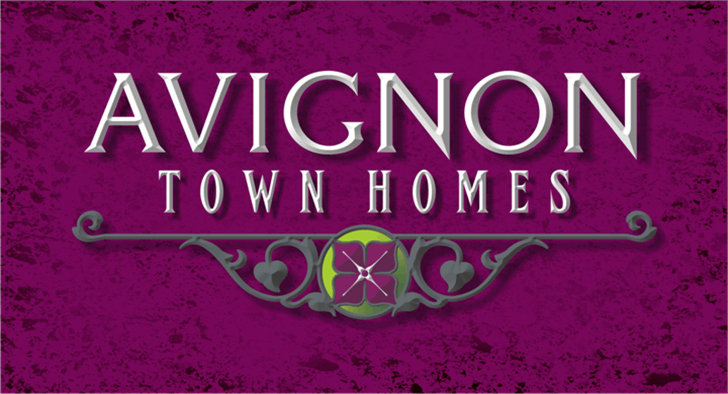 It is most appropriate in headline and display text, poster copy and signs. The full version includes some nice stylistic alternates and an interesting array of ligatures as well as extended language support. Thank You from the Fontry / Fontry West. Copyright (c) 2011 by The Fontry / Fontry West. All rights reserved.